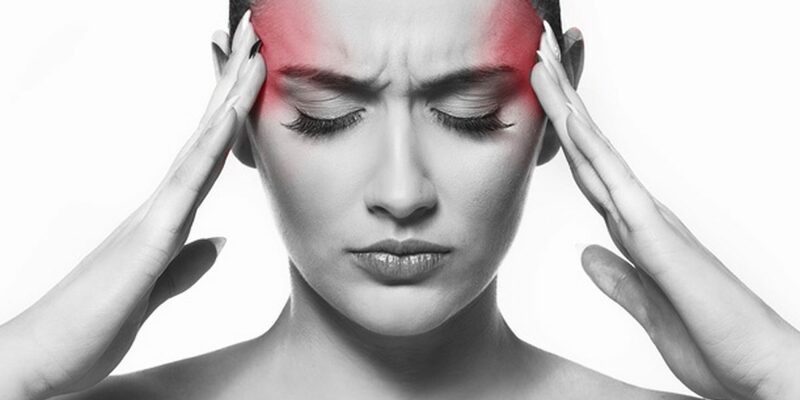 Migraines are different from a regular headache. They can be more intense and have symptoms such as nausea and sensitivity to light and sound. A recent study by the New York Medical group found that chiropractic adjustments can relieve tension headaches and major depression. 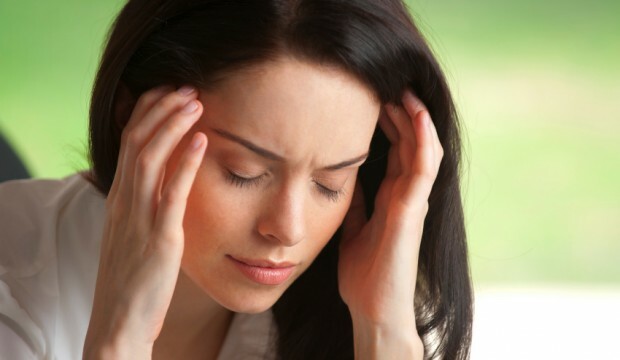 Many people suffer from migraines. These are considered tension headaches that can affect vision, the ability to focus, and more. 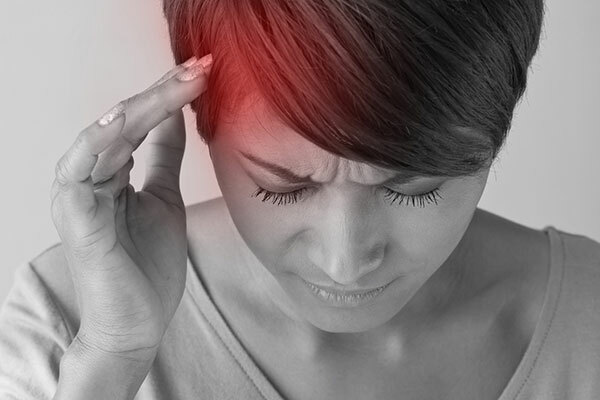 Some people suffer nausea, dizziness, and more when a migraine hits them. Doctors will often try to determine what triggers a migraine and ask a patient to refrain from such things. There are many people in the world who have given up some of their favorite foods because it is believed to trigger a migraine. 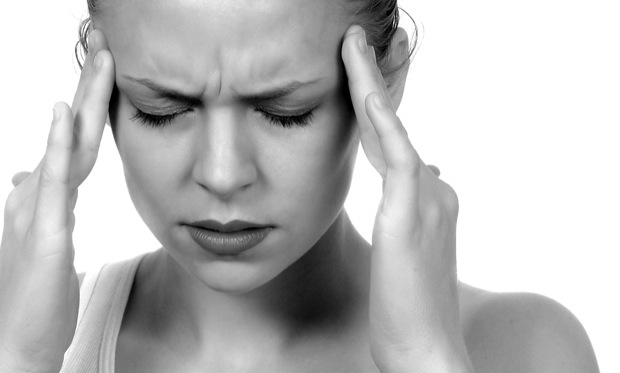 Can Chiropractic Help With Migraines? Chiropractors provide a variety of ways to treat problems that pertain to the neuromusculoskeletal system. When you think about this system, you do not think about headaches. Can chiropractic help with migraines? Know that these professionals use specific techniques to treat migraines without the use of drugs. Some of their methods provide different depths and lengths of pain relief to patients. Know the ways that chiropractors contribute to the healing of migraines.